In an april 1972 morning, Jean-Claude Vannier was listening with his friend Serge Gainsbourg the instrumental album he had just written and that still had no name. He had already used a track for a Yves Saint Laurent fashion show in 1971 but didn't really know what to do with the rest. 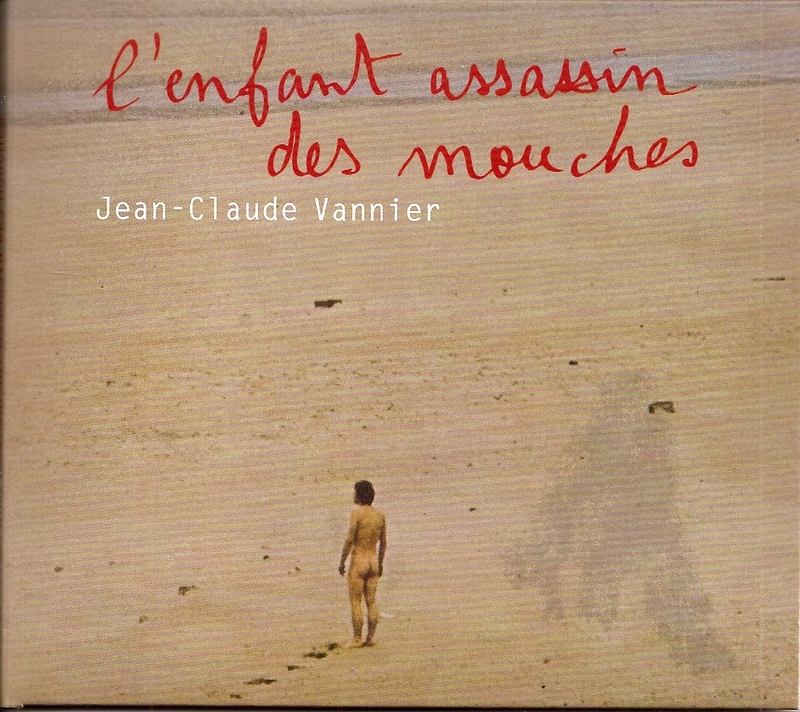 He let the tapes to Gainsbourg for the night and in the morning Serge had imagined a fantastic story upon his music: L'Enfant Assassin Des Mouches, which can be translated as the flies murderer child. 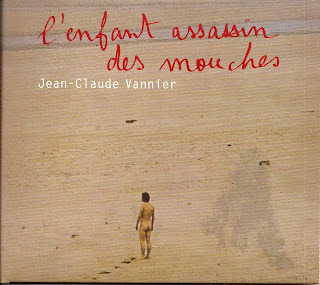 The project didn't go any further and, despite an LP was released in 1972, Jean-Claude Vannier fans had to wait 20 years to see those tracks at least get a proper release. It was really worth the wait: Jean-Claude Vannier composed 11 little trippy psychedelic masterpieces that easily stands next to his best collaborations with Serge gainsbourg (L'Histoire De Melody Nelson).